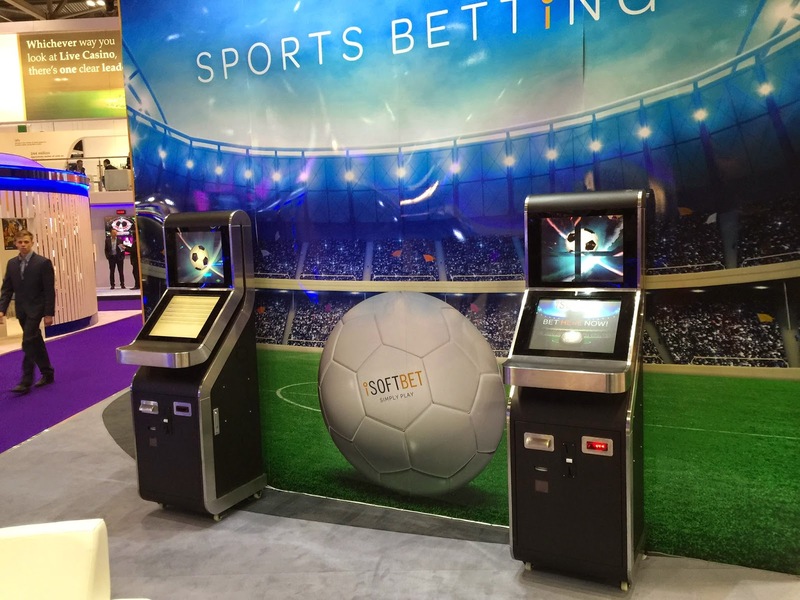 KT Group entered into the new market sector of sports betting terminals also known as Fixed offline Betting Terminals back in 2013 when approached by a client asking us to manufacture a unit of theirs. After the initial production of their design which was delivered a quantity of 50 terminals. In past 24 months sales are stronger than ever and Beast recently was exhibited at London ICE Gaming expo held at EXCEL London at beginning of February. 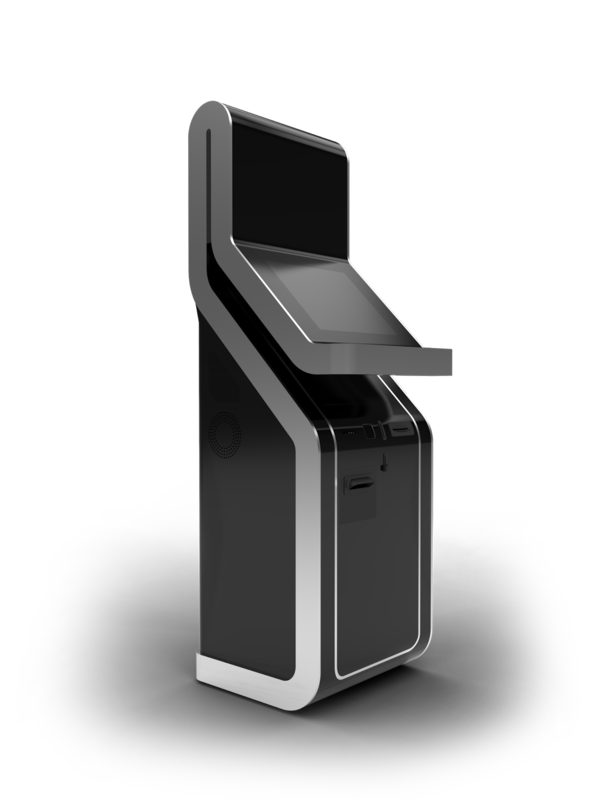 The functionality was all there but the flair appeal was not, so our client requested we come up with an alternative design solution which would raise the design bar so that it could entice and attract players to be drawn to the machine. KT Group is well renowned for its designs, the cornerstone of the companies philosophy is that enclosures should not be square boxes but works of industrial art. So the model we inspired came to life and was aptly labelled BEAST, since launching it we have received commendation after commendation for the unique appeal of our machine industrial design. In past 24 months sales are stronger than ever and Beast recently was exhibited at London ICE Gaming expo held at EXCEL London at beginning of February. The terminal has full cash and coin management systems for accepting payments and is fitted with a dual 19 inch touch display. We are also currently working on a revision version 2 aptly named Whizz. Which will launch in Q2 of 2015.